StyleNote 2.1.0 has been released! In additional to the notebook ordering/sorting feature which has been requested by a number of users, you can now also sort the notes by note title, modified time, or creation time. 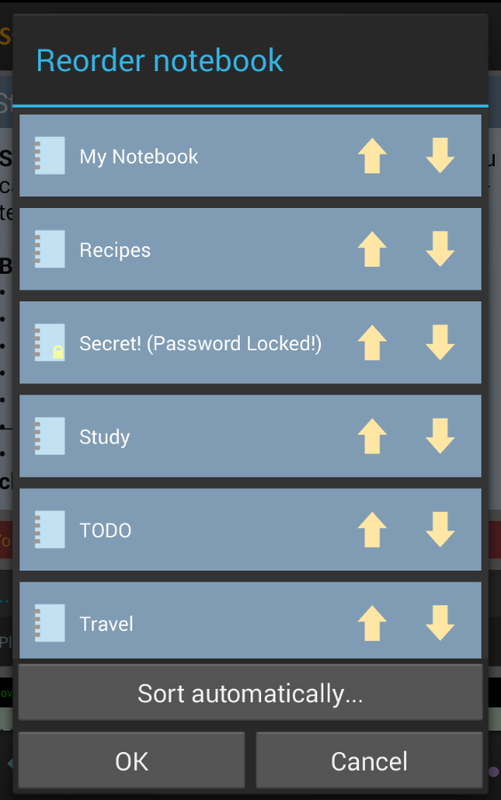 They should help you organize your notes in StyleNote better. In the Pro version, I have also added the word count function and a few new note list customization options.